Eight days ago, an Arab diplomat—on condition of anonymity—claimed that Saudi Arabia is now sending “military equipment” to the Free Syrian Army via Jordan. 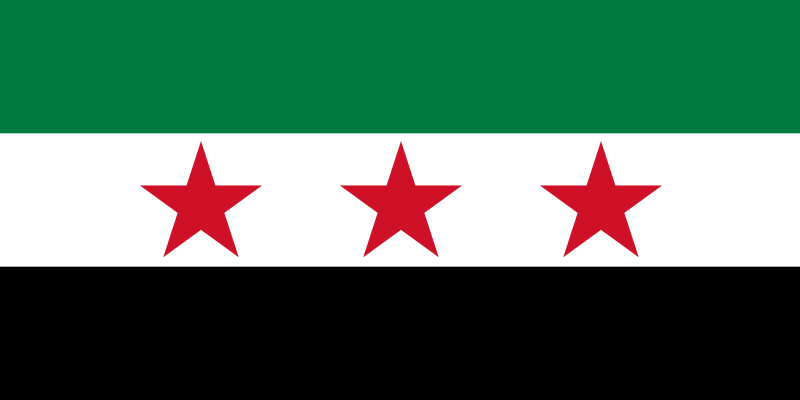 I posited that this, an overt statement of support for the Syrian opposition by ethnic Arabs, would catalyze NATO into action. With what could pass as a mandate from an Arab country, NATO is finally justified to intervene on humanitarian grounds. Today, the U.S. and Turkey made an official announcement, agreeing to provide “nonlethal” assistance to the Syrian opposition. Officially, that means anything short of guns. Practically, that means U.S. intelligence, advice, and telecommunications. Fully weaponized and coached, only incompetence stands between a united Syrian opposition and regime change in Damascus. But the incompetence and disunity of the Syrian opposition have long been causes for delay—and the U.S. and Turkey haven’t taken any real policy risks by (overt) support in Syria until this announcement. Which leads us to believe that the only new development, overt Saudi intervention, is the ticket to guaranteed regime change—and is the reason that NATO is finally willing to stick its neck out. With an Arab mandate, an incompetent opposition will be no obstacle. If the Free Syrian Army can’t pull itself together within the next few months; no-fly zones, Turkish buffer zones, and humanitarian war will all—finally—be justified. Though the form the opposition will take from now on is still impossible to discern, we can expect that this is the beginning of the end of Bashar al-Assad’s Syria. Tagged with al-Assad, Arab Spring, Arab world, Free Syrian Army, FSA, intervention, Middle East, R2P, Saudi Arabia, Syria, Turkey, U.S.